In every poll of why people love where they live they come out top and Cricket Green has more green spaces than anywhere else in Merton. 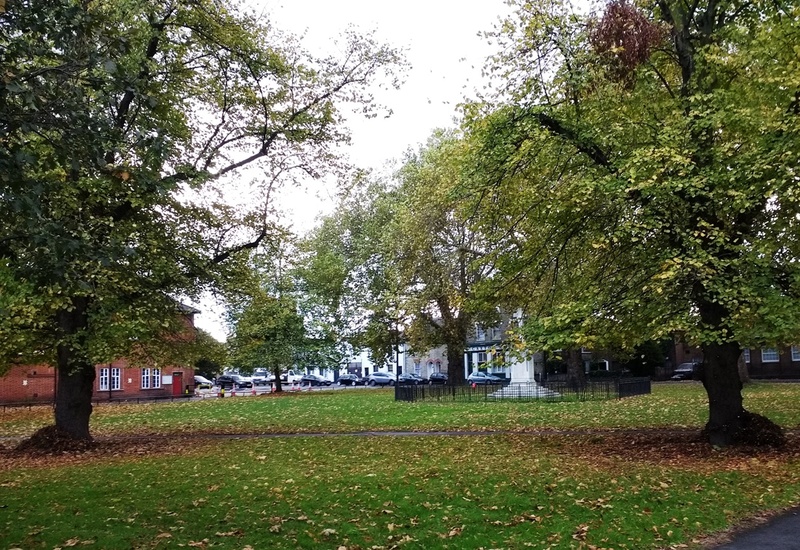 So we have welcomed a new “open spaces study” by Merton Council which provides an opportunity to recognise their importance and protect and manage them better in the future. Our green spaces certainly need better recognition. The evidence is growing of a decline in management standards as a result of Merton Council’s contracting out to idverde. Development pressures are everywhere and Merton’s Local Plan is up for review. 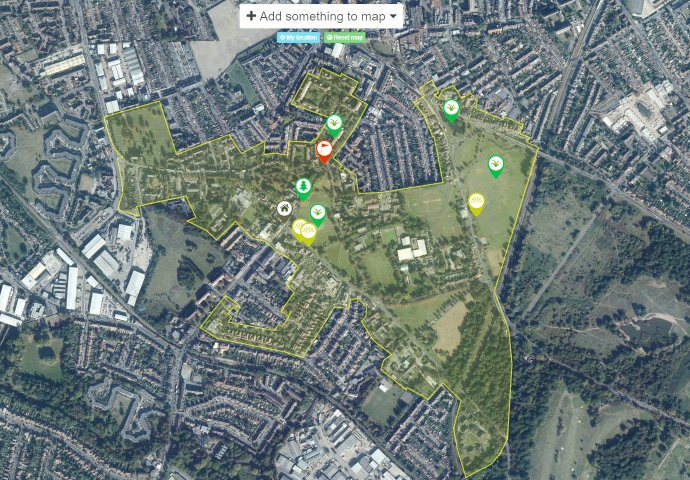 We have highlighted some glaring gaps in the open space database, including important areas of registered Town Green. Important areas of nature conservation interest are also missing and we have objected to open spaces like Three Kings Piece being classified as “outdoor sports facilities”. They are used for football matches for a tiny percentage of the time and are so much more important than that. We’re also surprised at the omission of the new green space created around Fair Green as a result of the recent “Rediscover Mitcham” investment. Merton Council has promised that this will be registered as additional Town Green but has left it off the map. Our submission also calls on Merton Council and Mitcham Common Conservators to prepare management plans for each of the open spaces. Most green spaces don’t have a management plan and those for Cranmer Green ran out in 2006 and Mitcham Common in 2012. Among other initiatives we’re also pressing for better protection for the local ponds, stronger commitments to keeping trees and shrubs well watered in the summer and a plan to replace trees which will eventually die off. This entry was posted in Cricket Green Conservation Area, Submissions and tagged Consultations, Merton Council, Submissions on January 17, 2019 by mitchamcricketgreen.